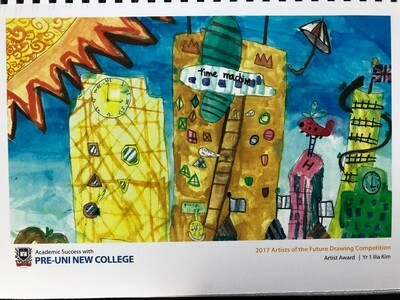 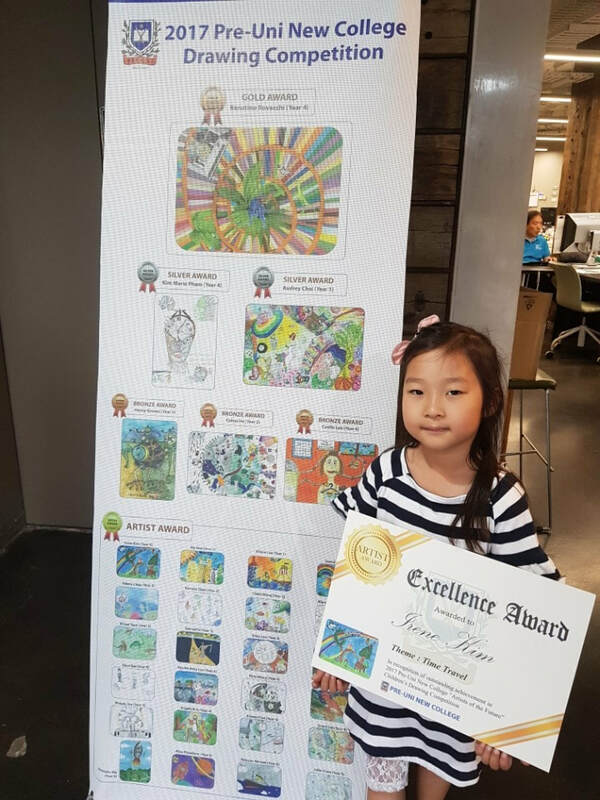 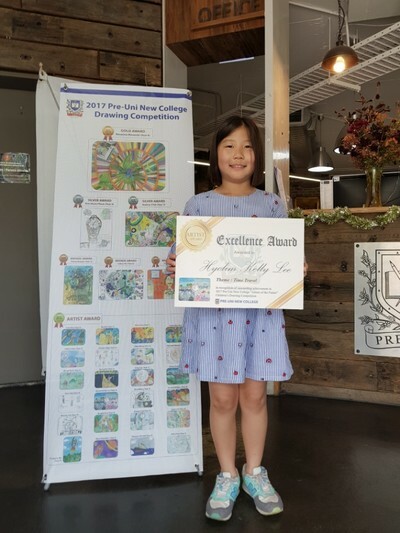 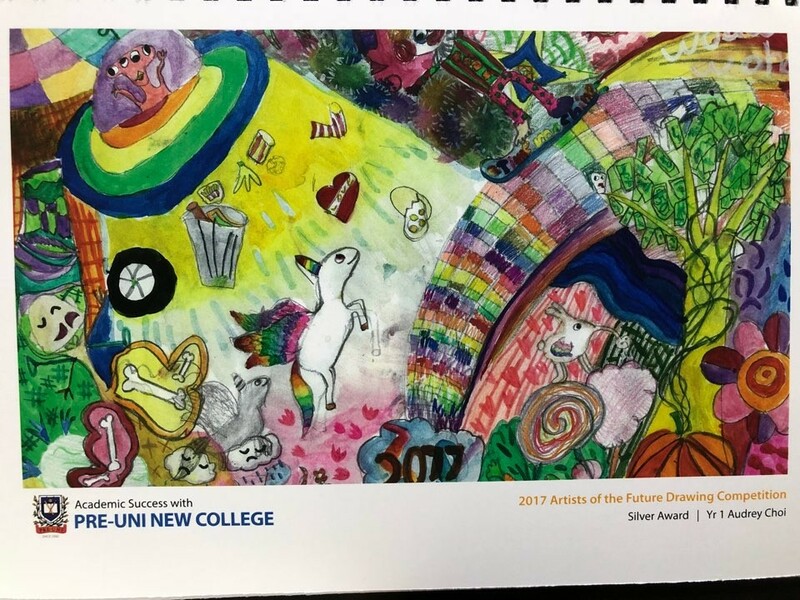 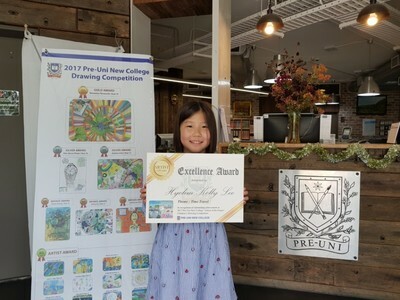 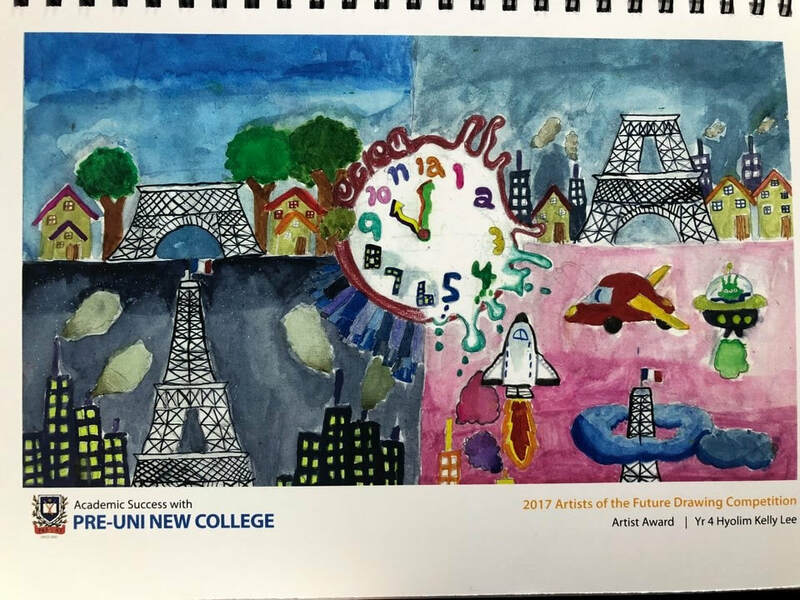 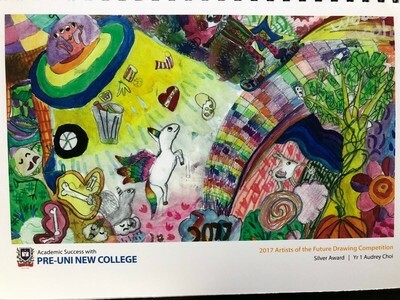 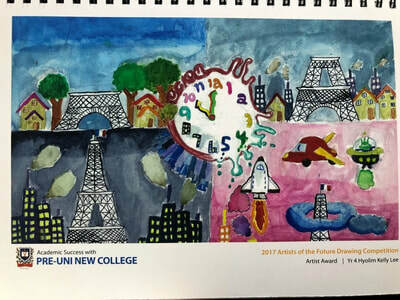 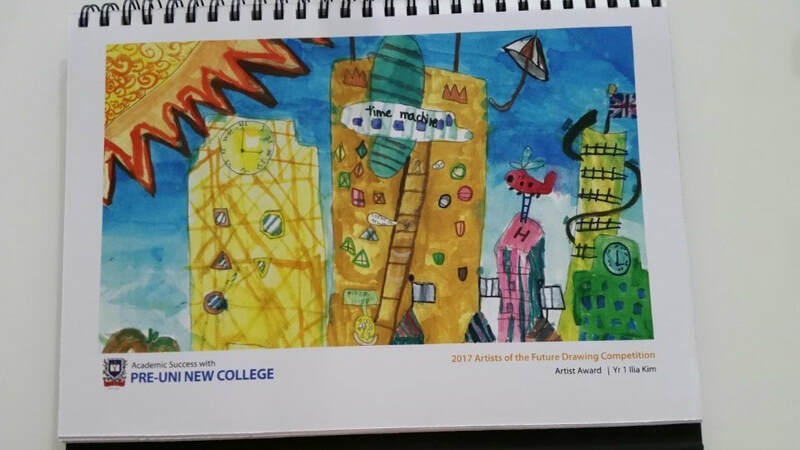 Congratulations to Audrey Choi who won prestigious award in the 2017 Pre Uni Drawing Competition under the theme "Time Travel". 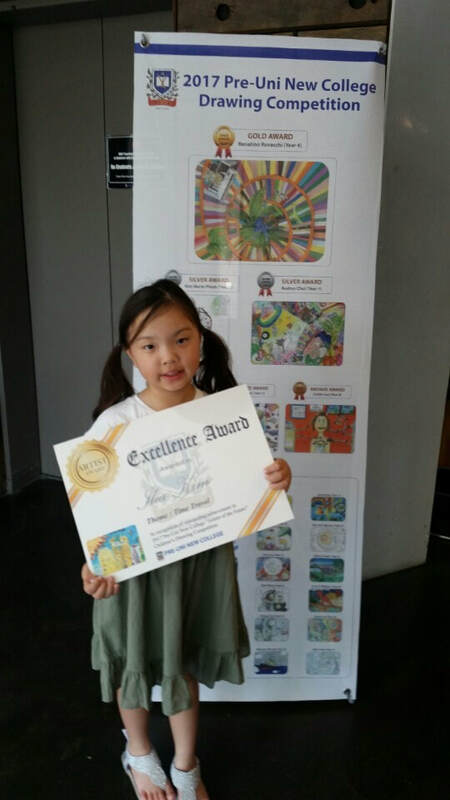 Audrey was awarded the Silver Award. 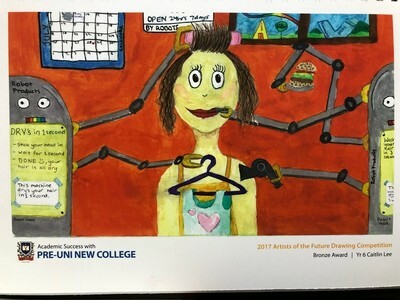 Congratulations to Caitlin Lee who was awarded Bronze Award. 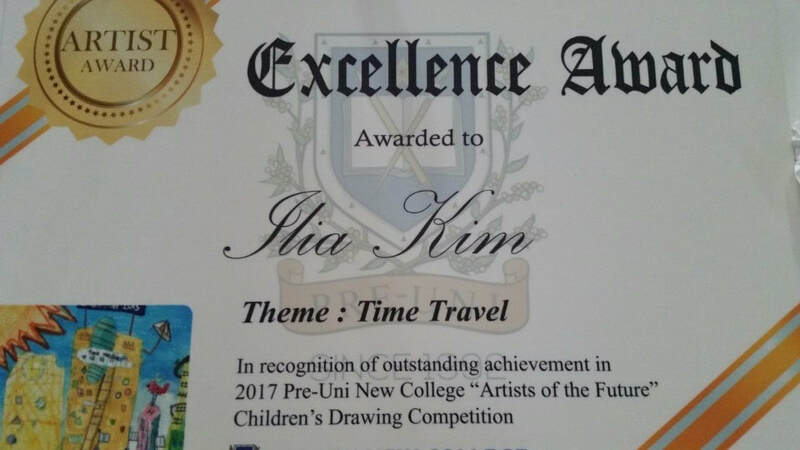 Congratulations to Ilia Kim who was awarded the Pre-Uni Artist Award. Congratulations to Alison Lee who was awarded The Pre-Uni Artist Award. Congratulations to Irene Kim who was awarded The Pre-Uni Artist Award. 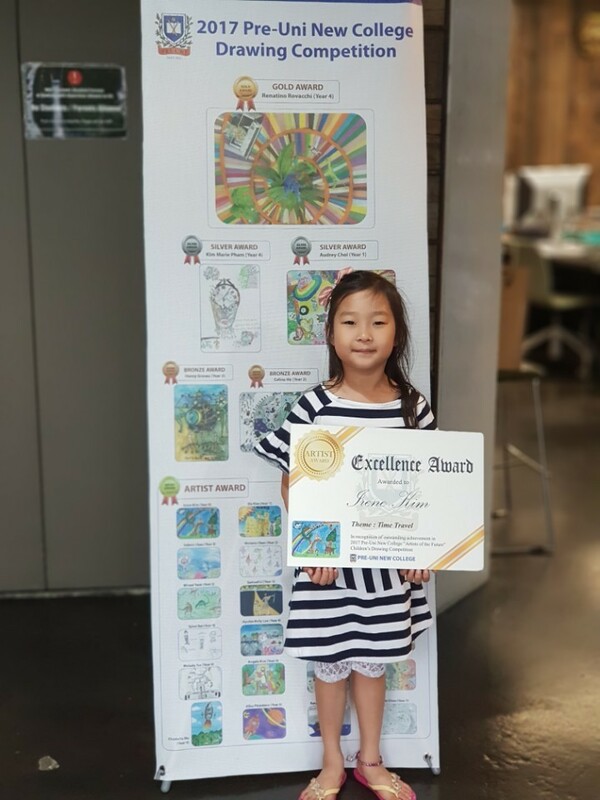 Congratulations to Hyolim Kelly Lee who was awarded The Pre-Uni Artist Award. These 6 students had their artworks displayed and printed in the Pre-Uni Calendar which is exciting!!! 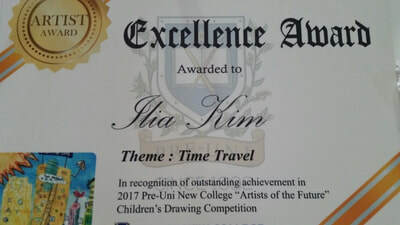 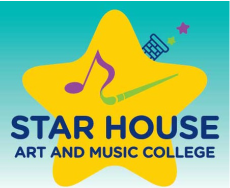 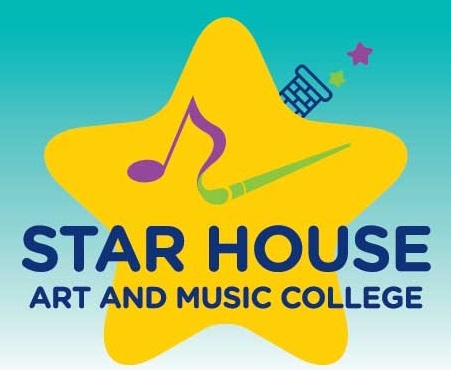 Our Star House students beautifully articulated the Time Travel theme. They received a great prize and a gigantic certificate. 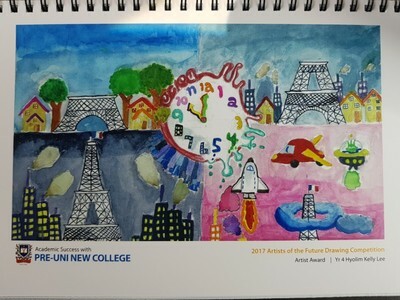 In addition, received a Pre-Uni Scholarship.